If, every time you look back at the clock you feel that you’re missing time, it could be because you’ve been abducted by aliens. Or you might just need to stop confusing the big hand with the little hand. Big hand - hours. Little hand - minutes. Write it down! Have you ever wanted to be in The X-Files? Well, now's your chance, but who would you be, Spooky Mulder who “Wants to Believe” or sceptic Dana Scully? Even if you're don’t believe that aliens crashed in Roswell, or in Grey Aliens, Men in Black and how President Dwight D. Eisenhower held secret meetings with extraterrestrials in 1954, you've got to admit - it's a damned fascinating subject. Where do I sign up for the area 51 tours? Alpventures Top Secret UFO Tours may help you discover the secrets of the universe on their 5-Day Southwest UFO Discovery Tour with top researcher, Stanton T. Friedman. There, you'll study the atomic age and search for UFOs in Los Alamos, the Trinity Nuclear Test Site and the famed town of Roswell. 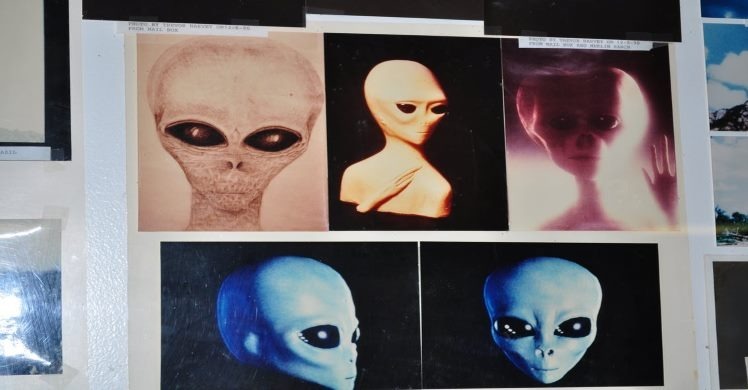 On the Roswell Tour, you’ll see the 1947 crash site and unmask the cover-up yourself, or if you choose the Fire in the Sky Tour, you'll follow in the footsteps of famous alien abductee, Travis Walton. 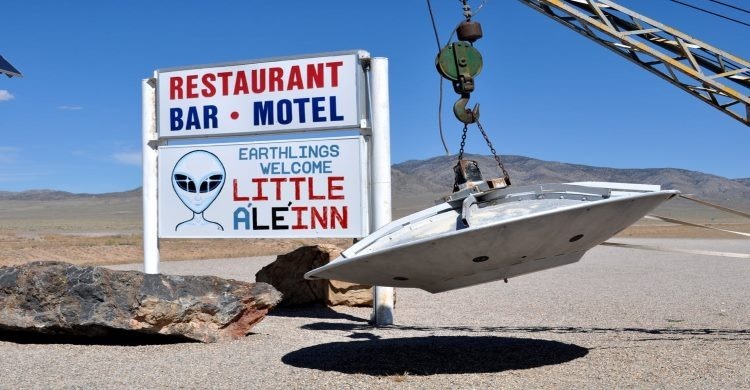 On the Area 51 Tour, ‘Dreamland” becomes a reality as visit the UFO-mad town of Rachel and dine in the famous Little A'le'Inn restaurant! 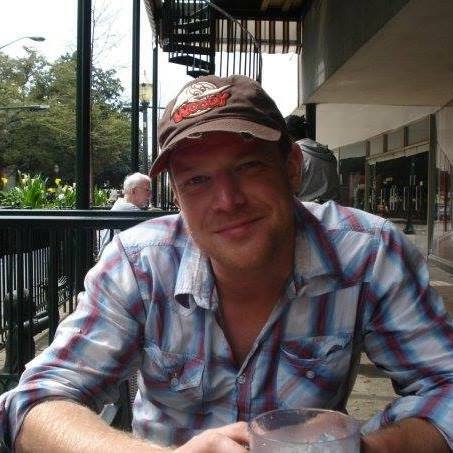 Whichever tour floats your boat, you’ll travel to famous UFO hotspots, paranormal sites and top-secret military bases in New Mexico and Arizona, you’ll meet and hear from expert researchers, UFOlogists and authors and filmmakers like Harry Drew. We are not alone in the universe - click the link and watch this space, man. Visit Dreamland on the ""Area 51 Tours""
If you get lucky, you may get abducted!